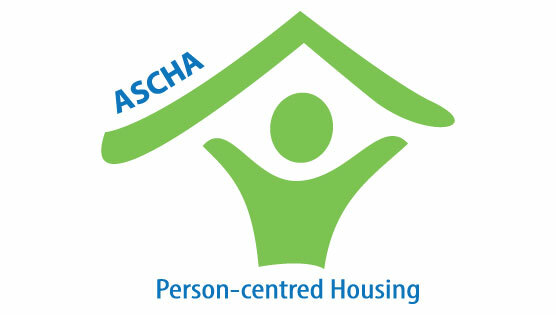 The Learning Centre for Senior Living is ASCHA’s online learning portal. 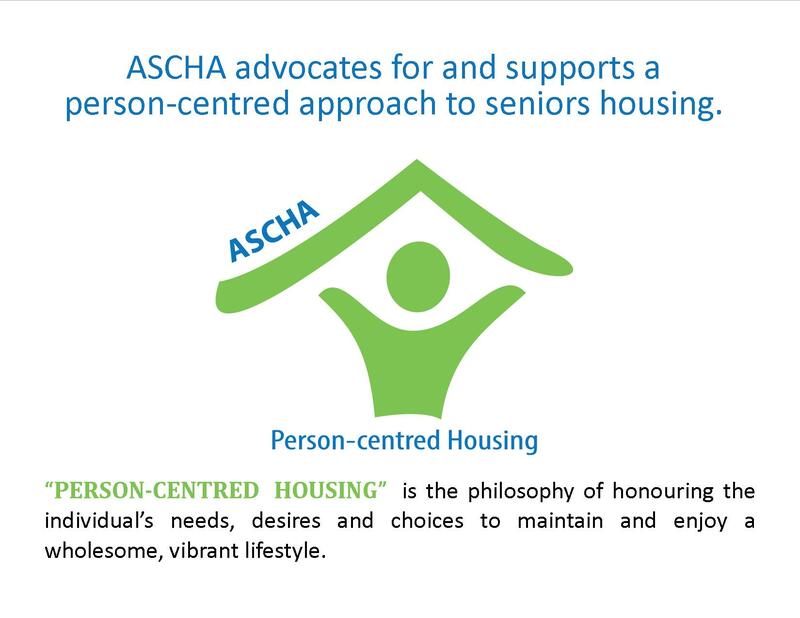 It’s been over 3 years since we launched The Learning Centre for Senior Living and currently the vast majority of ASCHA members are using it for their employees’ training in Alberta. 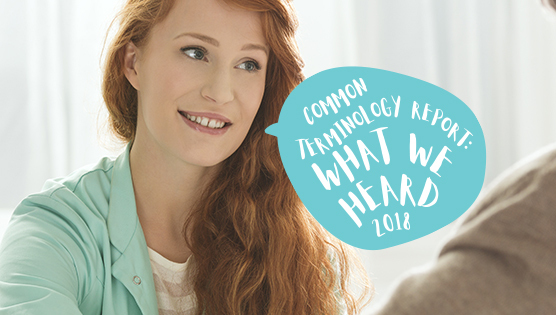 With industry standards constantly evolving, operators need to stay on top of training and compliance to offer the best possible services and care to their residents. The Learning Centre helps members keep up with continuous training without taking a lot of time away from what they do best – taking care of the residents. The following tutorials are available in The Learning Centre for Senior Living designed to be taken by front line employees of member organizations.